That’s right, spring means baseball and what better place to experience both major and minor league baseball than during your stay at the Inn. Pick a day of the week and chances are, you can catch a major league game with the Baltimore Orioles or the Washington Nationals. Both Baltimore and Washington, D.C. are just a short drive from the Inn and perfect for a day-trip. 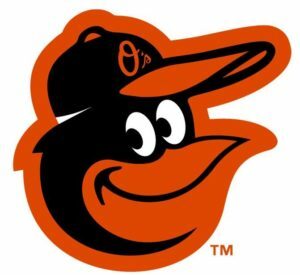 In Baltimore, you can visit the National Aquarium, explore the Maryland Science Center, tour the USS Constellation and have dinner at one of the great restaurants at the Inner Harbor before you head over to the O’s game at Oriole Park at Camden Yards. Of course, in Washington, D.C. you could see the Lincoln Memorial and the National Air & Space Museum. Stop by Arlington National Cemetery for the changing of the Guard at the Tomb of the Unknown Soldier before heading over to Nationals game. The Nat’s new stadium, Nationals Park is located in Southeast Washington, south of the Capitol. Before or after the game you can enjoy dinner at one of the restaurants along the fast-developing Capitol Riverfront adjacent to the Navy Yard. 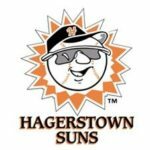 If you’re looking for more of a small-town feel, but still want to get plenty of action, than we have two great minor league teams in Hagerstown and Frederick. The Frederick Keys was established in 1989. 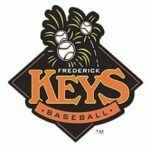 The Keys are a Carolina League Class A-Advanced affiliate of the Baltimore Orioles and play on Nymeo Field at Harry Grove Stadium in Frederick, which opened in 1990. The Hagerstown Suns have been part of the South Atlantic League since 1993. 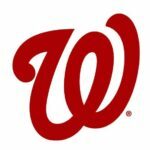 The Suns are a Class A affiliate of the Washington Nationals. They play in Hagerstown at Municipal Stadium, which was built in 1931. If you take in one of these games you just never know who the next All Star you’ll see out on the field. 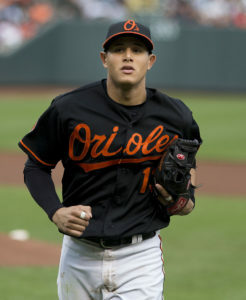 Manny Machado played with the Keys and Bryce Harper spent a short time with the Suns before making their major league debut. If you’re looking for some down-home family fun, then staying at the Jacob Rohrbach Inn is the perfect choice to get out to the old ball park and take in “America’s favorite pastime”. So step up to the plate and hit a home run by booking your room today.